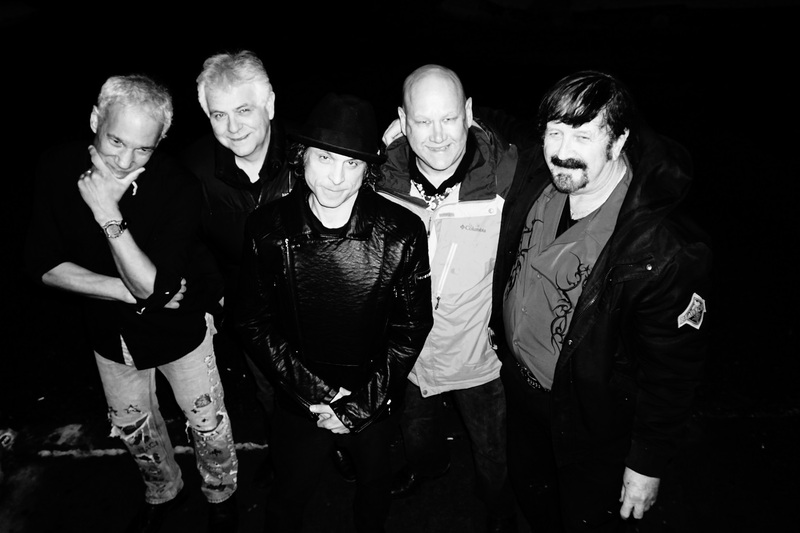 A group of five professional musicians with exceptional talent and great showmanship. You immediately get a vibrant feeling when you walk into the bar. Your friends you invited out are having a great time feeding off the high energy Rock sounds of Bone-Yard. Whether it's the classic guitar riffs or the sound of a Hammond Organ coupled with a tight bottom end from the rhythm section and solid lead vocals, the music will make you want to get up and dance. Watch for us in your area soon. Guaranteed you won't be disappointed! Friday, 31st. : Pickering Ribfest (Esplanade Park, Pickering) 8-10pm. Monday, 1st. : Mustangs (301 Fruitland Road, Stoney Creek) CANADA DAY! Saturday, 10th. : Ganaraska Hotel (30 Ontario Street, Port Hope) TWO SHOWS: 2-5pm. & 10pm.-2am. Saturday, 19th. : Ganaraska Hotel (30 Ontario Street, Port Hope) TWO SHOWS: 2-5pm. & 10pm.-2am. Saturday, 26th. : Legendz Pub (5529 Highway 62 South, Belleville) HALLOWEEN! Hailing from Scarborough, Ontario Jeremy has been writing and playing music for what seems like all his life. His high-energy stage presence and song selections are a reflection of his own dynamic spirit. Whether it be through his vocals, harmonica or guitar Jeremy always brings a full show to the table and is ready to Rock n’ Roll. 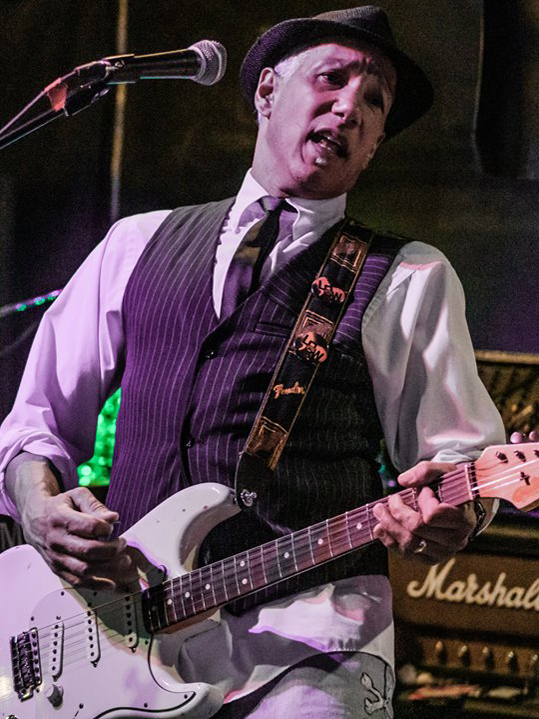 With the warmth of a great riff or fill on his Gibson and Fender guitars Rob brings a full-body sound to the group. Extremely high-energy and unique, awesome talent which cannot be copied. 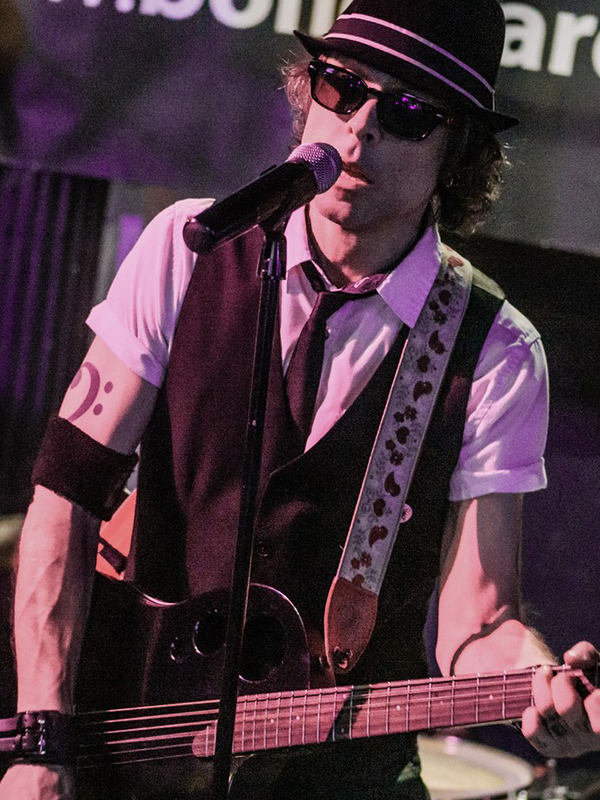 His love of music and a thirst for diversification makes Rob an overall great player and performer to see live on stage. 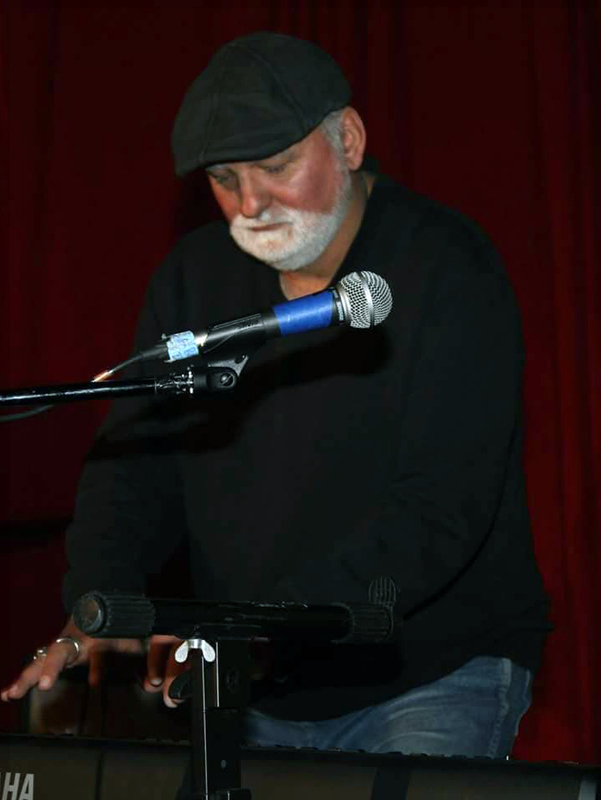 A native of Nova Scotia, Harold played the bar music scene in Halifax and surrounding towns. This self-taught multi-instrumentalist is the latest addition to Bone-Yard after the retirement of our original keyboard player, Dave Frazee. This ‘Jack of all Trades’ brings it to the band with keys, guitar, vocals and harmonica. 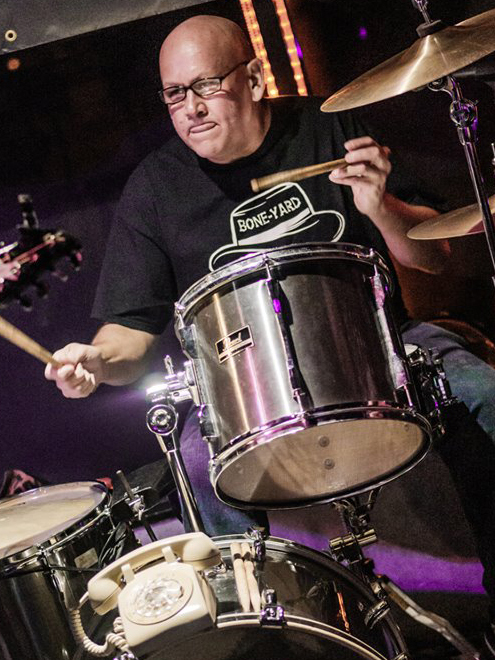 Mike was born to drum and is an integral part of the Boneyard’s juggernaut. Raw energy and talent is something that this drummer just never seems to run out of. Whether he’s perfecting that drum fill or working on selections of back-up singing, attention to detail makes him the heart of the band….Thump….Thump! Originally from Southern Africa, Hylton brings his rhythmical and raw talent to Boneyard. Being the driving force behind the beat, Hylton always seems to manage that perfect rhythm and timing that takes you on a journey… not only hearing the music… but feeling it as well. Just wait until you hear his groove; it will be something you soon won’t forget. 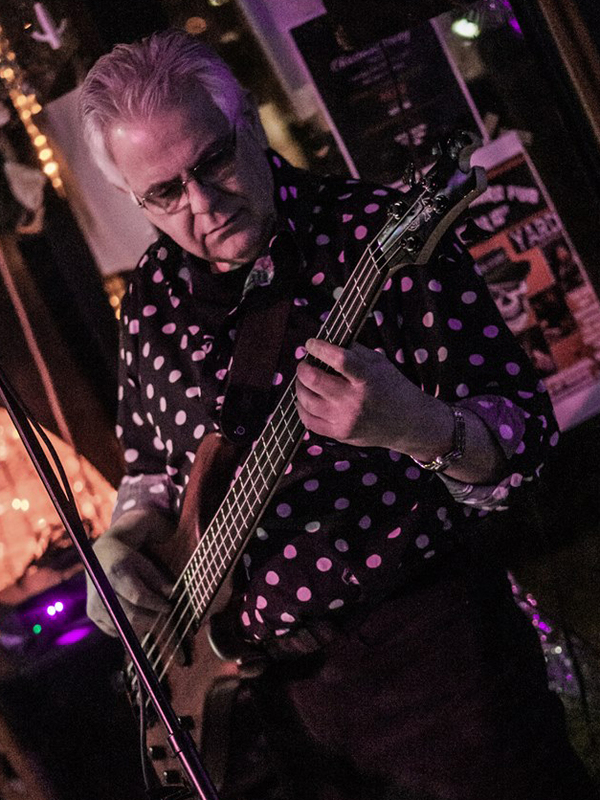 Photos taken and supplied by Rudi Jock from various gigs at The Edge, Ajax. Saturday, 17th. : Legendz (5529 ON-62, Bellville) ST. PATRICK'S DAY! Monday, 31st. : Carrigan Arms (2025 Upper Middle Road, Unit 23, Burlington) NEW YEAR'S EVE! Copyright © 2019 BONE YARD | Theme by SiteOrigin.